Nichelle & Kelljon, A Fourways Inn Wedding! - Howarth Photography Ltd.
Nichelle & Kelljon, A Fourways Inn Wedding! 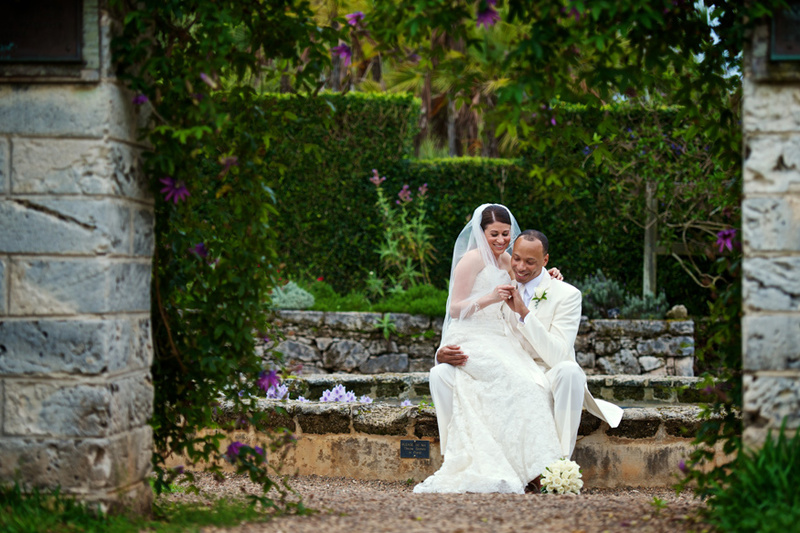 Nichelle and Kelljon had one of the most intimate and personal weddings I’ve ever covered. They are just so madly in love with each other I’m not sure they even noticed what was going on around them, a beautiful evening at Fourways Inn with two lovely people!